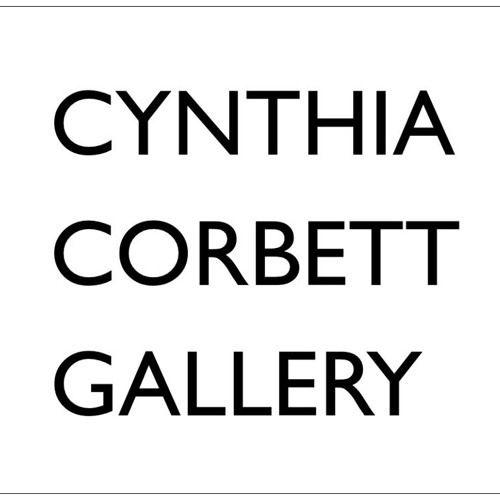 The Cynthia Corbett Gallery, an international contemporary art gallery represents emerging and newly established artists and is a regular exhibitor at major international contemporary art fairs and curates exhibitions. The Cynthia Corbett Gallery also has an annual programme of ‘Pop Up’ exhibitions that take place throughout the year in Cork Street, London W1, London’s East End and New York City. corbettPROJECTS launched in 2004, focuses on presenting curated projects that address contemporary critical practice and works with emerging curators and artists for sire specific installations. These solo and group exhibitions which are selected by a curatorial panel led by Director, Cynthia Corbett, presents an innovative programme of events in a variety of media including photography, painting, sculpture, performance art and particular emphasis is placed upon emerging video art. In 2009 the Gallery launched the biennial Young Masters Art Prize sponsored by AXA UK.